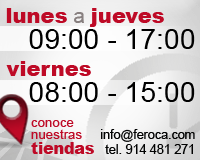 Pro Cap Plastic - Feroca, S.A. 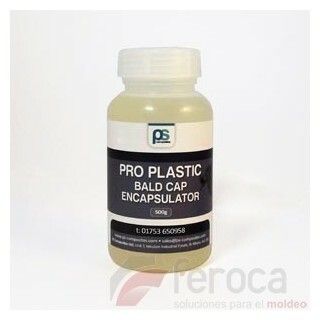 The leading option in encapsulation and Bald Cap. Developed by the best technicians in prosthetic and silicone experts, Pro Plastic will give you incredible flexibility and easy-to-blur edges in prosthetic and bald-caps applications. Acetone base, which means you'll need acetone to dissolve the edges and take it off.